A huge new development has recently split the world of raft racing. 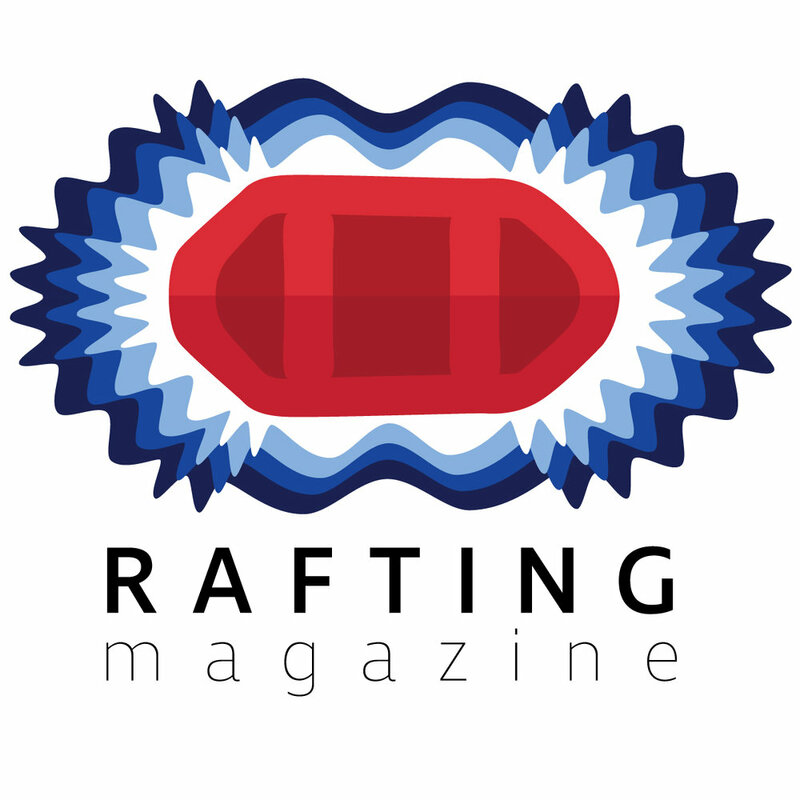 On January 26th the founding members of the World Rafting Federation (WRF) met in Belgrade, Serbia to charter a new rafting federation. The 2016 International Rafting Federation - World Rafting Championships will be held in Abu Dhabi starting November 1, 2016. Some of the best whitewater racers in the world will be on hand for this event. The event will be held at Wadi Adventure in the United Arab Emirates.